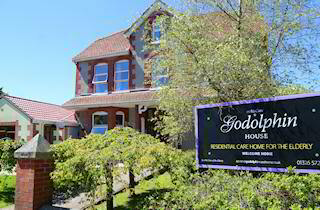 Godolphin House care home is well known as one of the very best and friendliest retirement homes in Cornwall. 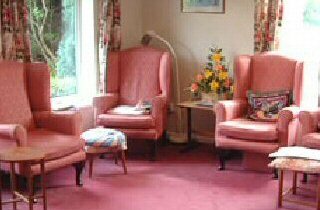 We have a genuine passion for delivering a high quality lifestyle for our residents in a true homely environment, with the benefit of care assistance as needed from our professionally trained and friendly staff. 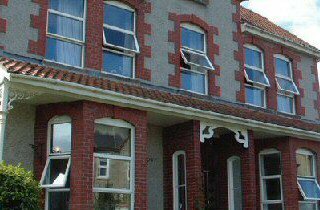 We are proud to be one of the most respected care homes in the area with 35 years of experience. 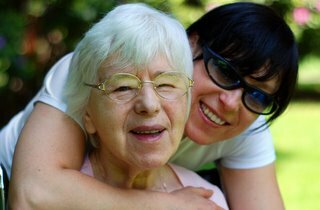 Our philosophy is to provide care based around each persons' needs. Whatever the need, care is delivered with patience, kindness, discretion and understanding. 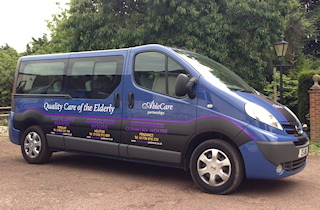 Our Core Values of Care: Privacy – Dignity – Rights – Independence – Choice – Fulfilment – Security – Respect – Equality – FUN. 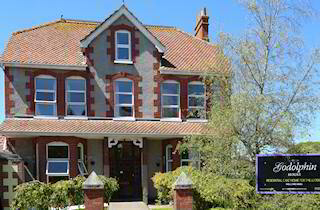 Godolphin House is one of the prominent buildings in the historic Victorian preservation area of Helston. 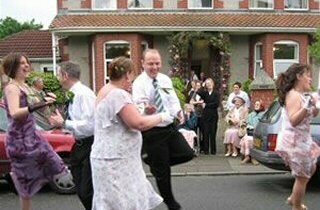 The famous Flora Dance comes to our front door and has even been danced right through the house and out the back door! 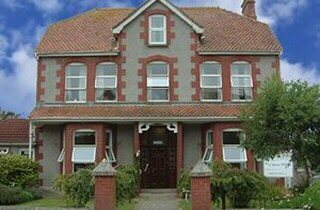 Godolphin House was a hotel for over 50 years, claiming to be "A Summer and Winter Resort, close to the station" and had one of the first telephones in Helston, No. 43. 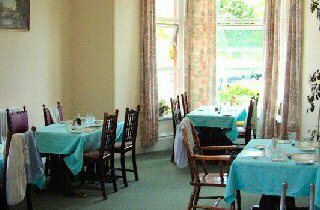 Established as a Care Home in 1984, we pride ourselves on providing a secure, relaxed and homely environment in an attractive, character period property upgraded with modern facilities to make life for our residents as comfortable, fulfilling and fun. Most importantly, at Godolphin House Care Home, we never forget that life should be FUN!!! Our website has been carefully constructed to be easily accessible to the disabled. The site is compatible with Talk Aloud browsers and photographs have a verbal description. You can quickly and easily increase text size by clicking on the AAAA letters in the top right hand corner. 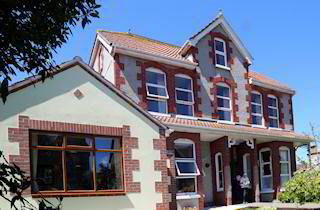 Please call us on 0800 - 699 0000 or 01326 - 572 609 or email admin@godolphincarehome.co.uk to discuss your needs.